NASA’s Cassini spacecraft just completed its 17th ring crossing at Saturn, part of the Grand Finale phase of the mission, leaving only 5 more to go before the mission ends on Sept. 15. 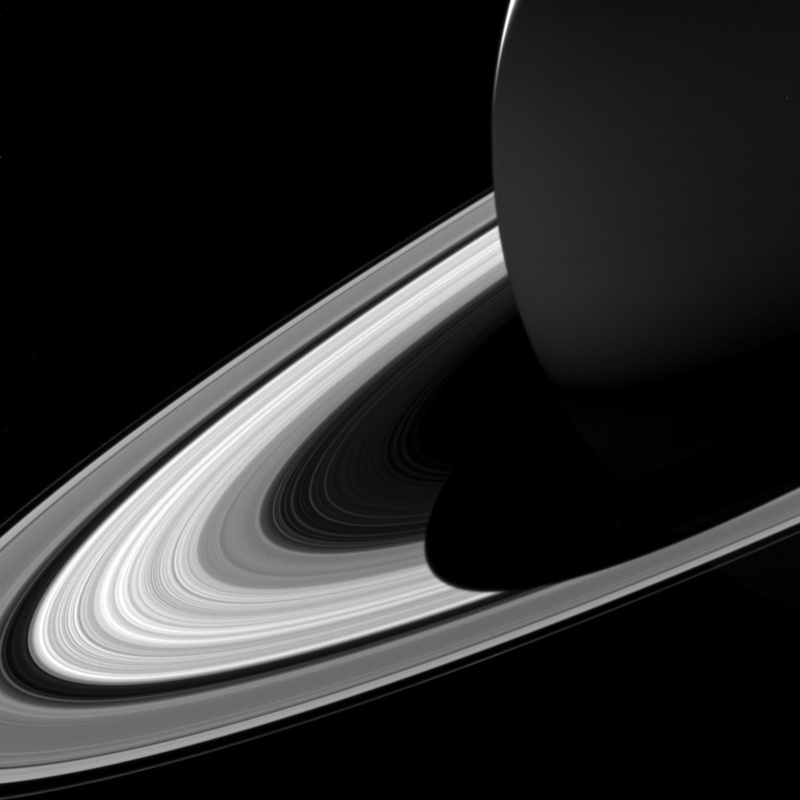 As before, the ring crossing was a success, with Cassini sending back precious more data about the Saturn system even though time is now running short. 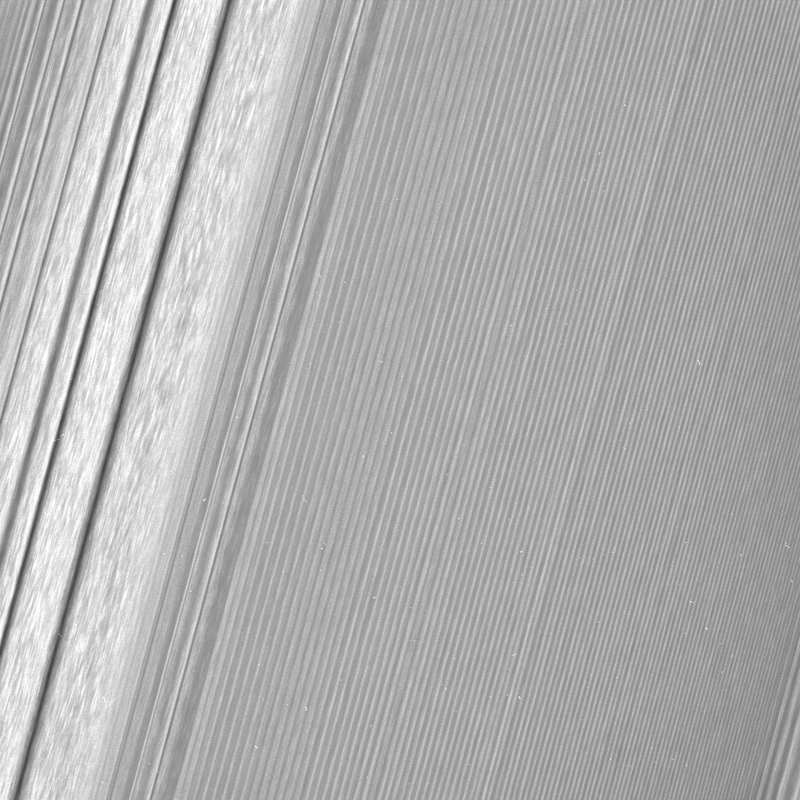 The ring crossings, bringing the spacecraft closer to Saturn than ever before, provide a unique way for scientists to learn even more about Saturn and its moons in a manner never before possible. Cassini’s Ultraviolet Imaging Spectrograph (UVIS) observed Saturn’s northern aurora, attempting to capture the entire auroral oval over several observations. The spacecraft’s imaging cameras, the Imaging Science Subsystem (ISS), performed the first of two final observations of one of Saturn’s tiny, irregular moons, named Kiviuq, which completes about 80 percent of one rotation during Cassini’s observation. 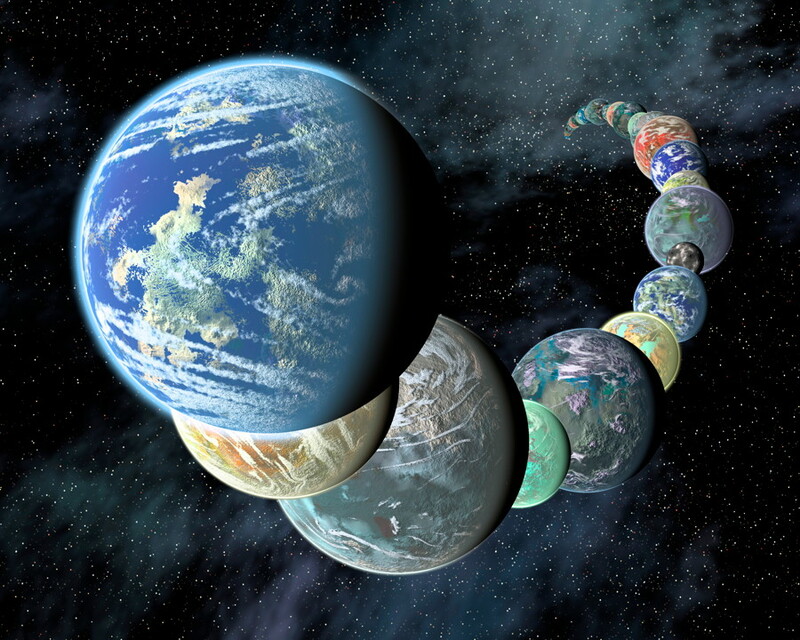 The observation is intended to improve models of the moon’s shape and other of Kiviuq’s characteristics. The ISS instrument also targeted one of Saturn’s ring propeller features, and also continued its campaign of observing Saturn’s moon Titan for two segments of time, each lasting several hours, to image the moon’s atmosphere and surface, in particular to watch Titan’s clouds form and change. 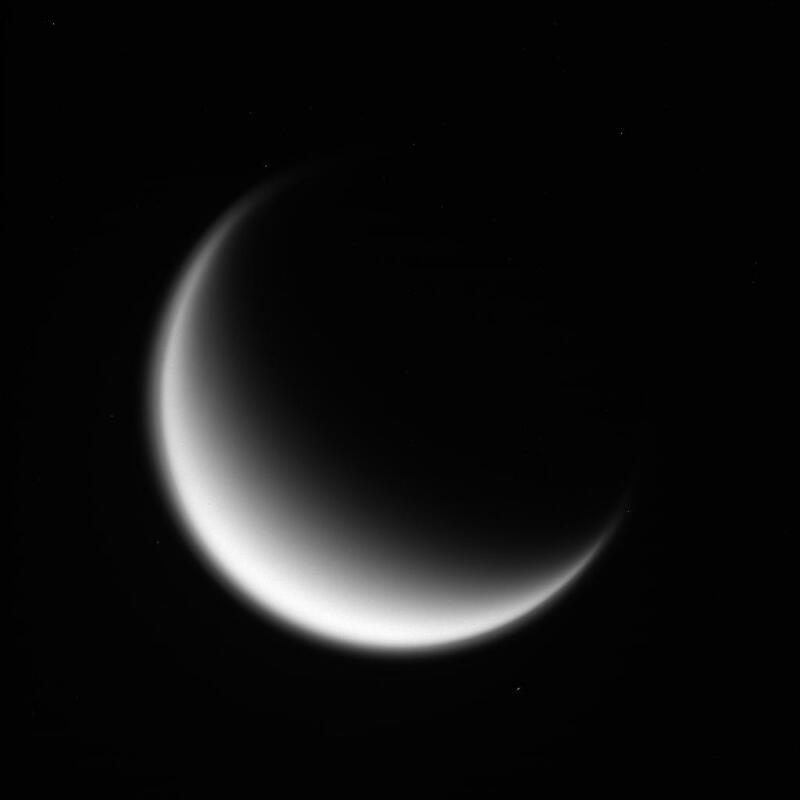 The spacecraft’s Composite Infrared Spectrometer (CIRS) and Visible and Infrared Mapping Spectrometer (VIMS) observed Titan as well. Also during this orbit, the spacecraft rolled to calibrate Cassini’s magnetometer (MAG). During this orbit, Cassini got within 1,830 miles (2,940 kilometers) of Saturn’s 1-bar level. Cassini also passed within 2,960 miles (4,760 kilometers) of the inner edge of Saturn’s D ring. 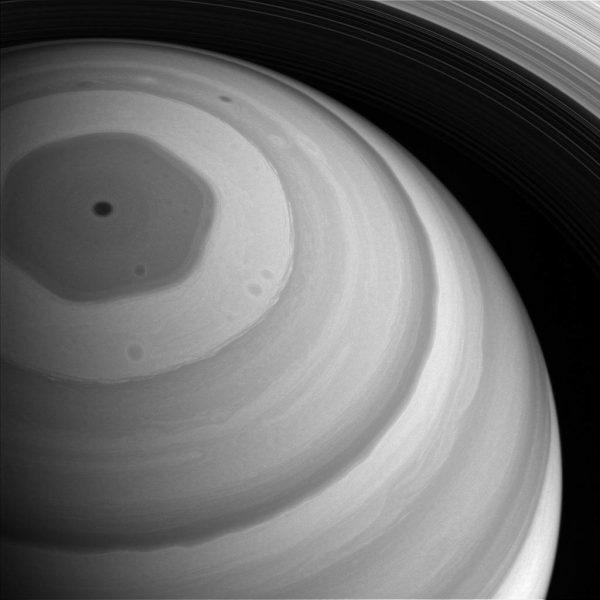 Also during each ring crossing, Cassini has sent back incredible new images of Saturn and its moons. The views of Saturn and its rings are from a vantage point never before possible – between the planet itself and the innermost rings. 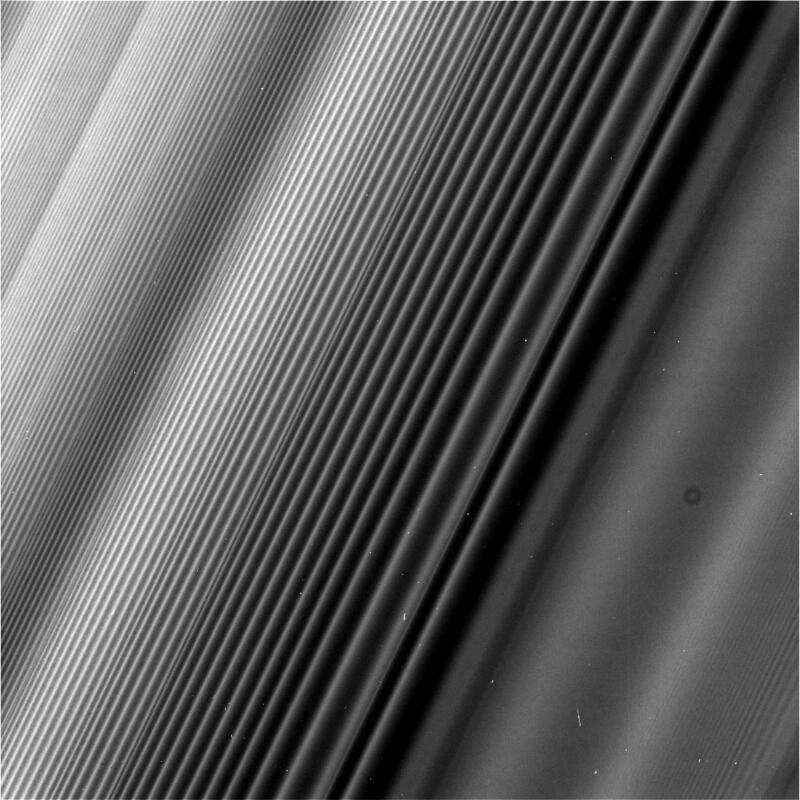 The views have been spectacular, showing unprecedented detail in the structure of the rings and storms and clouds in the turbulent atmosphere. 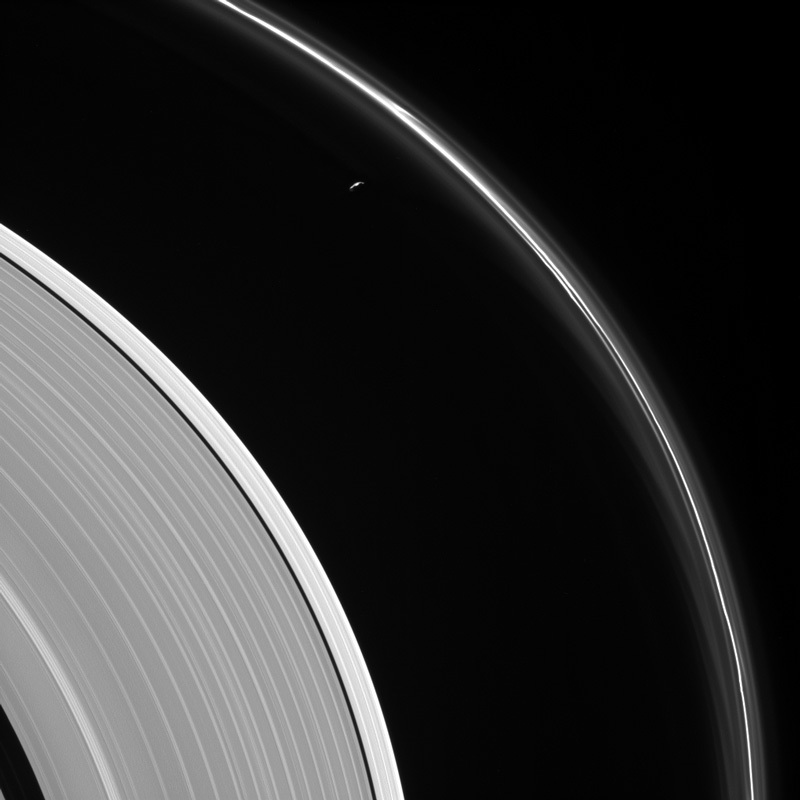 One new image posted yesterday shows the tiny moon Prometheus orbiting just inside the narrow F ring. The sand may be running out of the hourglass, but Cassini will squeeze out every bit of science it can before the mission comes its fiery end. All of Cassini’s raw images can be seen here on the mission website. Would the camera of Cassini be still in working order once it plunges thru the atmosphere of Saturn? No, it will be incinerated along with the rest of the spacecraft shortly after entering the atmosphere.